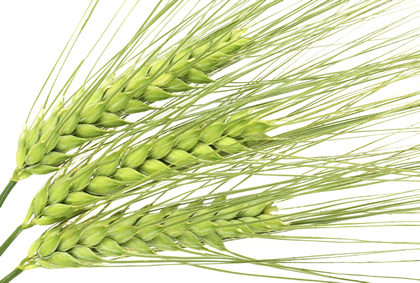 As a Environmental company our origins are embedded in the farming community. Having served this community for nearly 100 years we understand the importance of providing a friendly, professional and local service. Farming is so closely linked to the environment that when something goes wrong the consequences can be serious. Our nationwide team of ex-regulatory staff are on hand to respond to and manage insurance claims where the environment is damaged or put at risk from agricultural pollution. Failure of slurry, silage, liquid fertiliser or fuel oil storage facilities can result in significant environmental damage, business interruption, property damage and third party claims. A rapid response and pragmatic management of all environmental aspects of the claim can mitigate the loss, minimise the risk of prosecution for pollution offences, control claim spend and provide excellent personal service to the insured. We are also able to provide support services and advice on pollution risk management, the safe storage of agrochemicals, farm waste management, environmental stewardship schemes and water abstraction and discharge permits. When you have a problem, we are good people to know. Instructions were received to investigate a domestic property affected by the leakage of slurry from a neighbouring dairy farm. Slurry had leaked from a large tank on the boundary of the property and had also entered surface water drainage running from the farm. 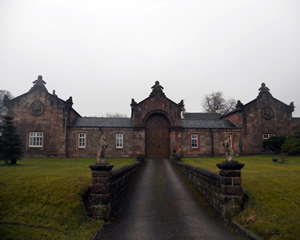 There was concern that adults and children living at the property could contract health problems associated with contact by e-coli and other pathogens. OHES undertook a site walkover survey to visually assess the affected area and gather relevant information A number of swab and soil samples were obtained from selected areas of the affected garden and tested for e-coli OHES provided advice regarding the application of the Silage, Slurry and Agricultural Fuel Oil Regulations 2010. 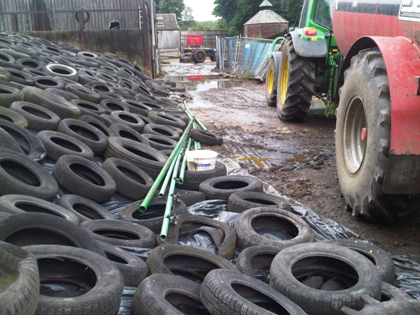 A pit created to contain and manage contaminated run off from a farm yard bisected a land drainage pipe. The drainage pipe conveyed water contaminated with slurry and silage liquor to a watercourse where the resulting pollution killed many hundreds of fish through asphyxiation and high ammonia levels. OHES performed an emergency response to the incident by providing aeration of the receiving watercourse and containment on the farm. We then managed the incident and provided sound pollution prevention advice to prevent recurrence in the future. The incident involved the loss of approximately 150 litres of agricultural fuel oil at a farm in Cornwall. 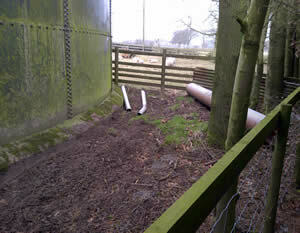 The oil directly impacted a drainage ditch and a buried drain used to discharge surface water from the adjacent farmyard into a soak away in nearby fields. The River Fal was less than 500m to the south of the spill. OHES were instructed by insurers a short time after the incident occurred to manage the case and make recommendations for remedial works.